Please un-mute the video to listen. 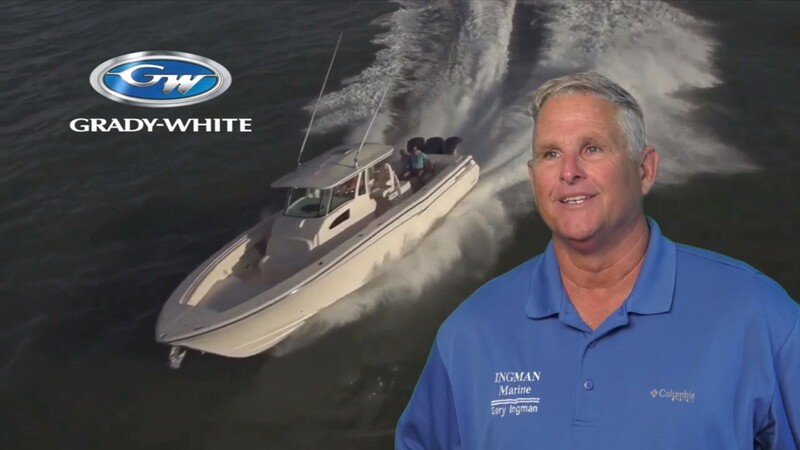 Ingman Marine is a family owned and operated company for over 37 years and is now into its third generation. My father, Richard Ingman started our company at Gasparilla Marina in Placida just a half a mile from the Boca Grande Causeway. Our company has grown to include four stores in Placida, Port Charlotte, Sarasota and North Fort Myers. 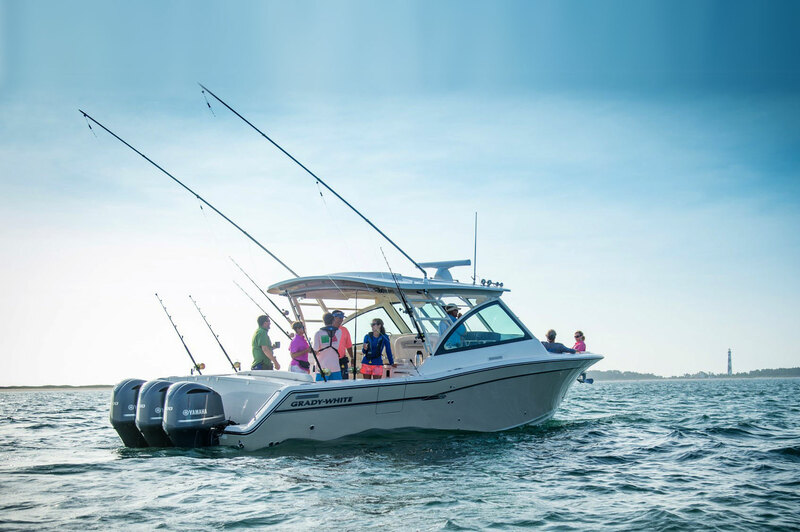 Over the last 3 decades, we have secured the best boat lines, all powered by the leader in the industry, Yamaha outboards. 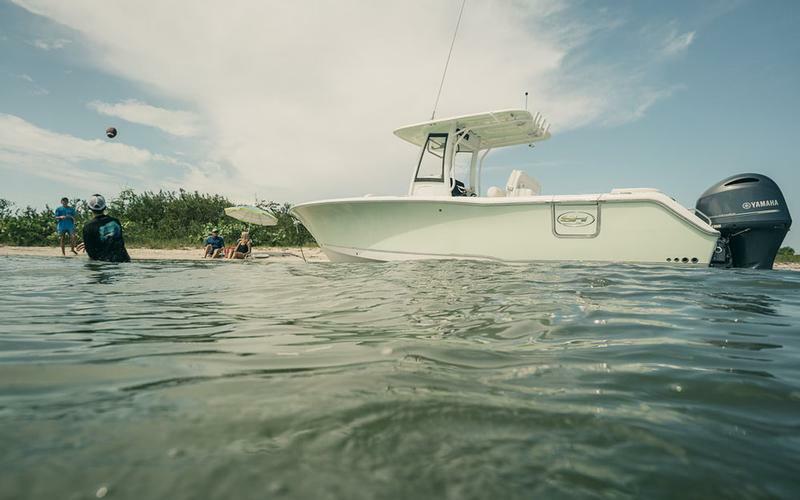 When you buy a boat from Ingman Marine and you live (and store) your boat on Boca Grande, we offer a Boca Grande package. This package includes pickup of your boat or service and delivered back to your storage after completed. One of Ingman Marine boat lines is Grady-White, which is a family-owned and operated company for over 60 years. I waited nine years to become a dealer for Grady-White and turned down other Boat Companies. Why did I choose Grady-White? The passion that Grady-White has for their customers and their superior service. Grady-White’s exclusive CV 2 Hull design has won every JD Power Marine study ever done. 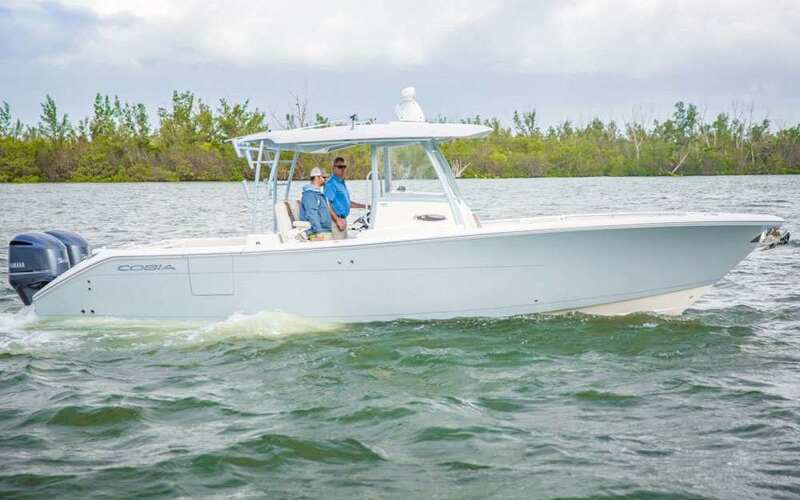 The Grady-White Carolina-style hull and the flair is why Grady-White looks so beautiful and rides so well in rough water. 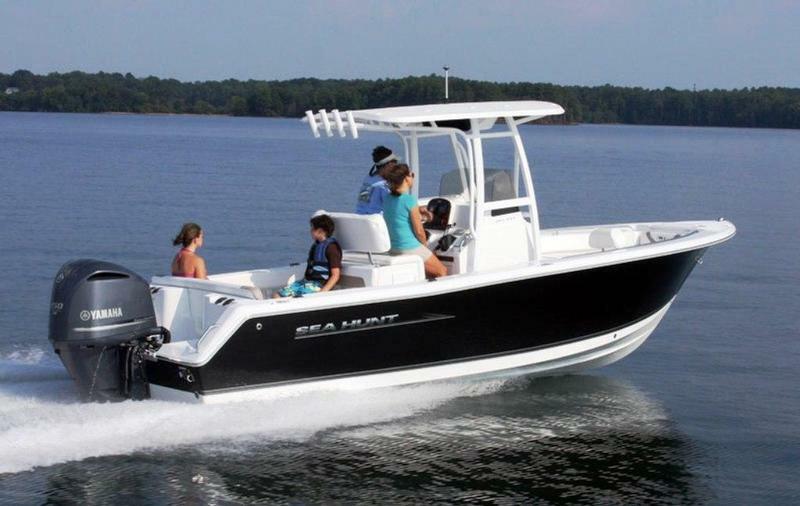 Ingman Marine also sells Sea Hunt, the #1 selling boat in the US (under 30 ft). Pathfinder, the inventors of the Bay Boat Boat. Hewes, which started the flats boat industry over 50 years ago. Maverick, a technical poling skiff and Cobia, one of the finest fishing/cruise boats being built today, all by one company. We also sell Bennington Pontoons, which are truly saltwater ready and the number one selling pontoon boat in the United States. That’s why when you want the best of both manufacturer and service, after the sale, Ingman Marine is your clear choice. Check us out at www.IngmanMarine.com. Join Ingman Marine and Grady-White at the biggest sales event of the year, test drive your dream boat today!